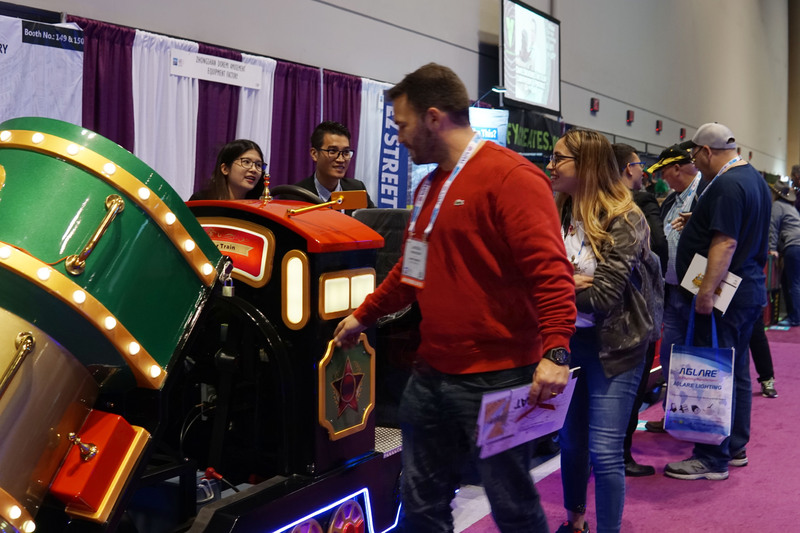 At 10:00 am on November 13, 2018, the US International Amusement Park and Attractions Equipment Exhibition, which originated in 1918, was grandly opened at the Orange County Convention Center in Orlando. 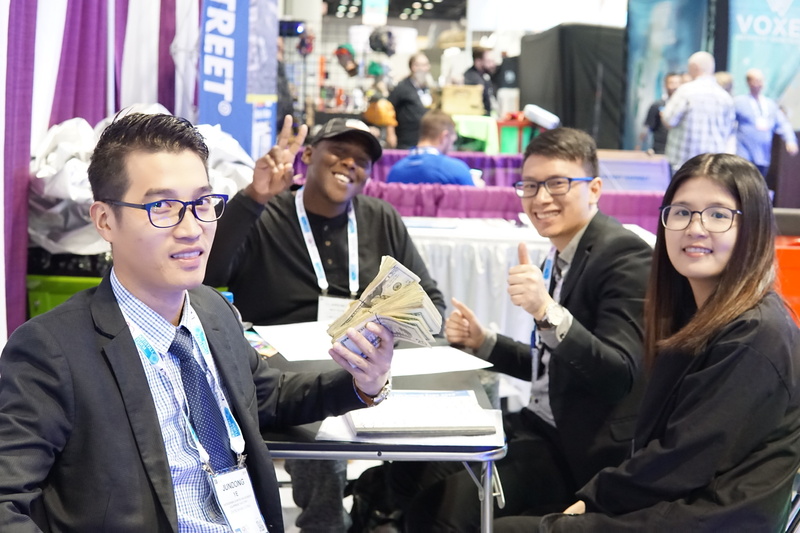 As the premier conference and trade show for the global attractions industry, this year also coincides with the 100th anniversary of the establishment of IAAPA. According to the official website of the organizer, the current IAAPA attracted nearly 1,200 exhibitors from all over the world. The exhibits included 125 kinds of indoor game play equipment, theme park amusement equipment, water amusement facilities, tourist parks and attractions. Product Category. Here, participants can learn about the latest rides, games, prizes, catering business, and a variety of new visitor experiences. As an exhibitor, this is our first time at IAAPA. For this exhibition, we brought our new product, the Gold Miner Train, which is suitable for family entertainment and easy to manage and move, it matches the large proportion of the rental demand in the US market. Through the four-day exhibition, our products have been highly recognized by our customers. Some of our customers have shown great interest and orders have been placed on site.